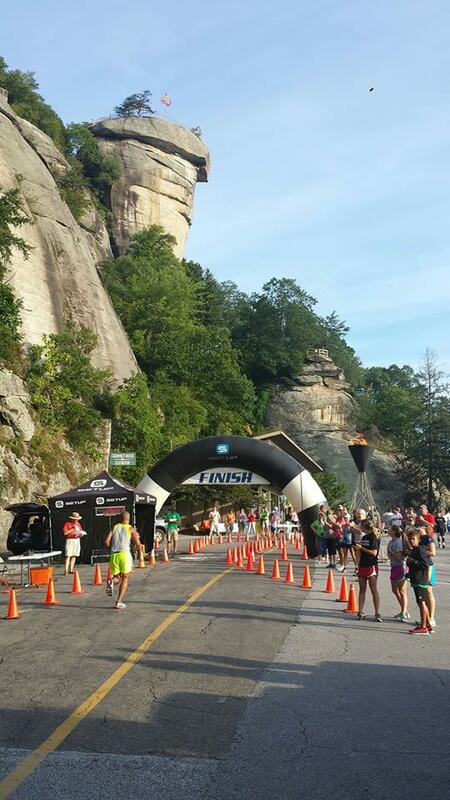 The grand finale of the 14th Annual Lake Lure Olympiad – a 3-day family sports festival that showcases the beautiful scenery of Lake Lure and Chimney Rock, the Race to the Rock is a challenging 5k run or 25-mile bike race that climbs 900 feet in the last 3 miles (a 7-9% grade) to finish at the base of Chimney Rock. The rewarding 75-mile views from the finish line overlooking Lake Lure are enough to take your breath away. Spectators get in free if in the Park before 7:30 am. Save up to $10 on early registration at lakelureolympiad.com.